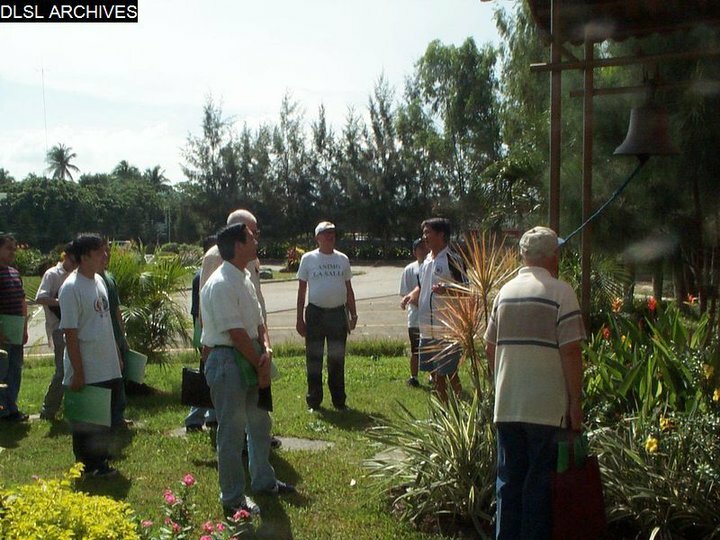 I had all but forgotten that once upon a time, we had this project called the Peace Bell. This afternoon, I was walking back my office when a colleague, accompanied by the architect who designed the fabulous Capilla San Juan Bautista de la Salle, told me that “my” peace bell was, as a matter of fact, right at the capilla. It was the late nineties during the Brother Lolo’s presidency. I was in charge of a small department called External Services. We had a tiny office at the side of the SENTRUM which could have easily passed for an illicit gambling den – it was crowded, dark and stuffy. So, we sent one of our colleagues to go hunting for an appropriate bell. We soon learned it would not be cheap. However, we were also convinced we would get the backing of the Brother Lolo since he was very much a peace advocate. So we got the project approved. Once we got the Brother Lolo’s approval, we set about planning for an elaborate ceremony. We thought we would hold it during United Nations month; and even invited somebody from the United Nations Information Center or UNIC in Manila to send a representative. We thought and thought of an appropriate site for the peace bell, and finally decided on the pocket garden just to the eastern side of the Chez Rafael. The general services people were marvelous! They had a stand from which the bell would hang built in no time at all. They even laid a walkway towards the bell so that people would not step on the grass to get to it. 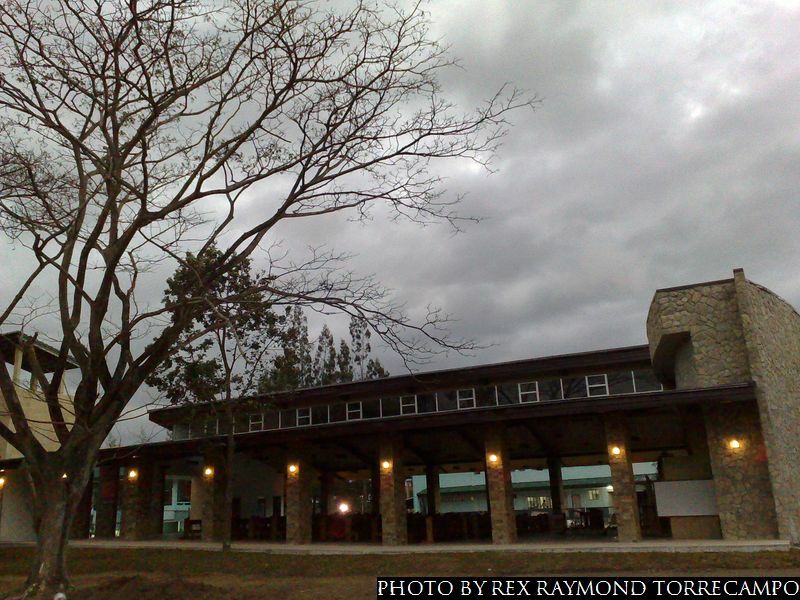 Finally, the Peace Bell was ready to be inaugurated. It was pretty, really it was! From a distance, it looked like a cozy open-air garden party. Thankfully, the weather cooperated. There were prayers, performances and speeches. The Brother Lolo, as always, delivered an inspirational message as only he could. The guy from UNIC was all praises for the school’s dedication to the advocacy for peace. The general idea was for anyone interested to go to the site and offer a simple prayer for world peace. 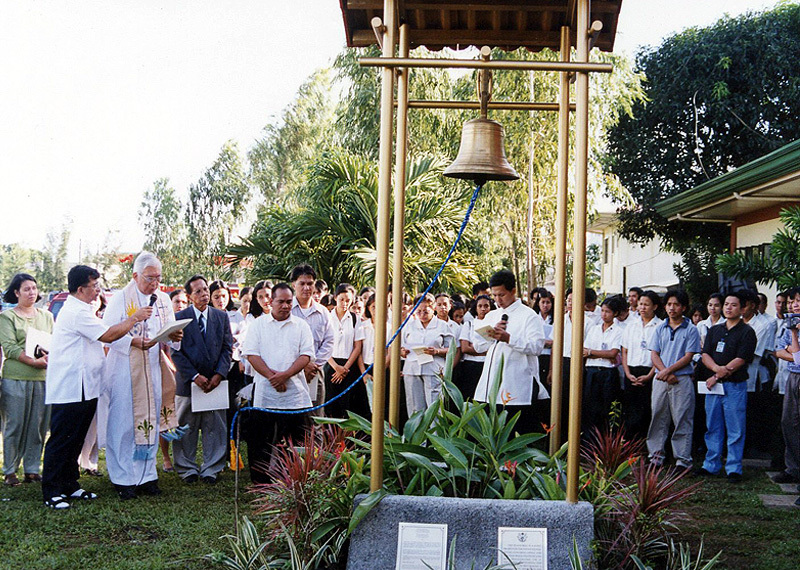 Before leaving – it was stated on the marker – he or she was supposed to pull the cord to ring the bell to let it be known that a prayer had been said for peace. Beautiful concept… Sometimes, though, even the best intentions do not quite work out the way they are supposed to in the real world. The reason the Peace Bell was located at the garden – and next to the parking slots – was for accessibility. It was accessible alright! There was no problem whatsoever with the college students; albeit, occasionally, one or two would likewise be tempted. The problem was with the elementary kids who would go to the Chez for lunch or play at the pocket garden while waiting for their vehicles to leave. Kids being kids, they all thought the bell was there to be rung. Not that anyone could be bothered to read the instructions on the marker; and if anyone did, not that they could be expected to understand. There were kids who instinctively knew that the bell was there for a special reason and was not supposed to be rung casually. They did so, anyway! The funniest sight was a group of kids apparently daring each other to approach the bell to ring it. When one eventually summoned the courage to ring the bell, they all instinctively and mischievously sprinted away once the sound of the bell reverberated all over the place. This went on all day long when the kids were out of their classrooms! 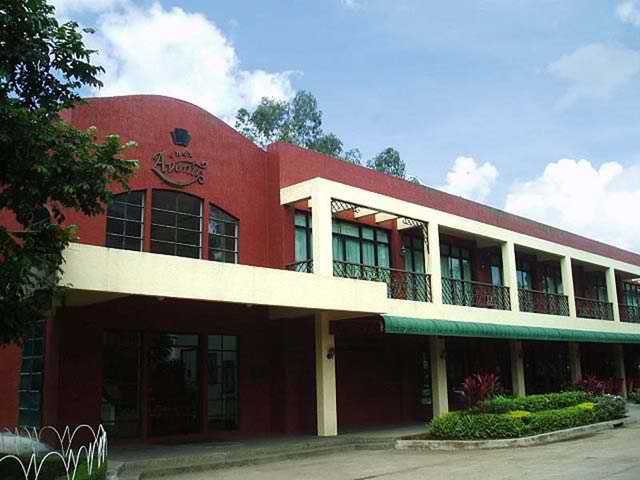 Now, here’s the rub: the Brother Lolo’s office was just a few yards away. Before long, he was complaining – albeit laughingly – that the Peace Bell brought him no peace at all! The Peace Bell and its surrounding garden eventually had to be removed to make way for the extension to the Chez that was going to be built. I had not – until this afternoon – thought about it for sometime. It is always good to get memory jolts, particularly of things that were once very much part of one’s life. The constant ringing of the bell, for one, and the accompanying childhood mischief… All part and parcel of life within a school! I had not realized until this afternoon that the bell has finally found a new home at the capilla. Symbolically, in the house of God, it now truly performs the very role we acquired it for. Where else but in the house of God is there peace of the purest sort?